This is so decadent yet so simple, I’m literally speechless. Which is why I’m literally still talking. But humor me for a second and close your eyes and just imagine. Delicious, golden-brown sweetness. Glorious, warm-and-sticky caramel. It’s like all of your sweet pastry dreams in one fantastic breakfast pastry. Now open your eyes. Ignore the paradoxical nature of that exercise, the impossibility of closing your eyes to imagine and opening your eyes to read at the same time. Forget all of it. 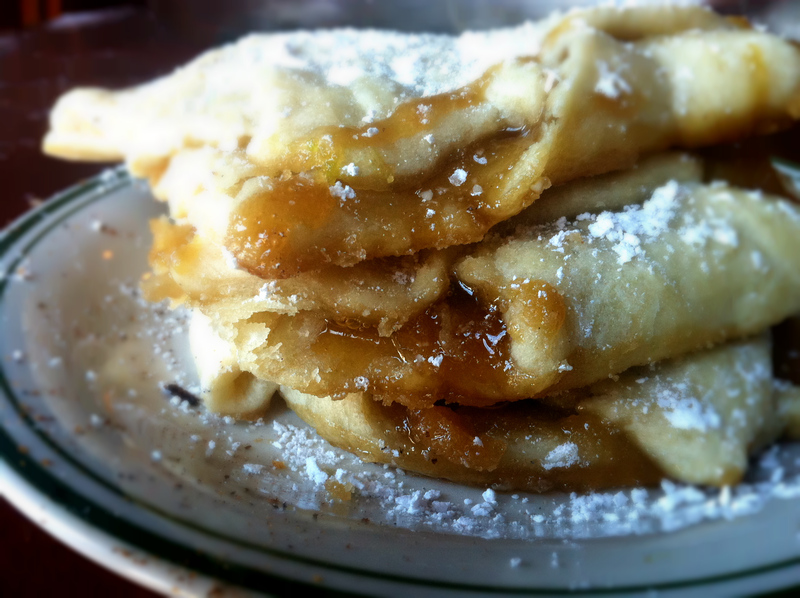 Drown yourself in your sorrows, your happiness, your pain, your glories, your sticky scrumptious caramel-y breakfast. Note: This is an easy whip-it-up recipe for a lazy decadent breakfast. The caramel filling is highly simplified because I didn’t want to mess with cream or anything fancy; it will dry up and crumble when cooled. 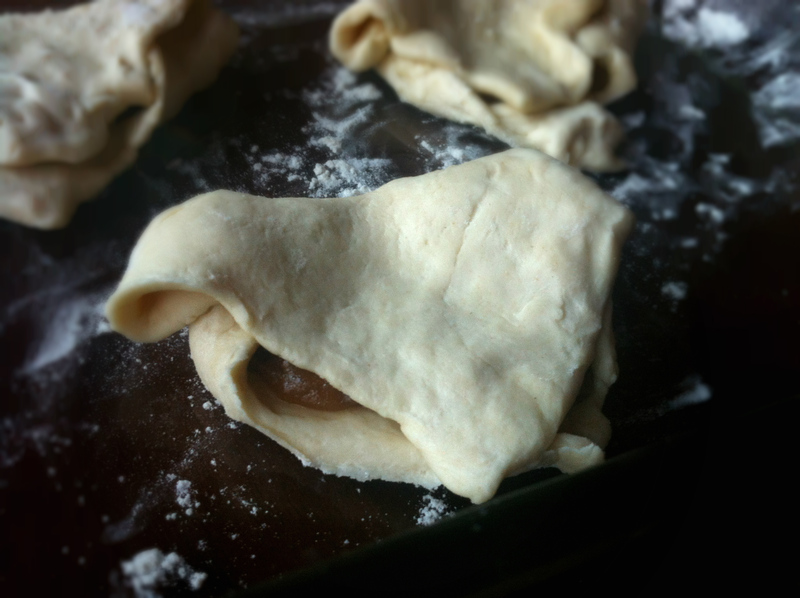 No worries though—just pop it in the microwave to make it all gooey and caramel-y again! 1. 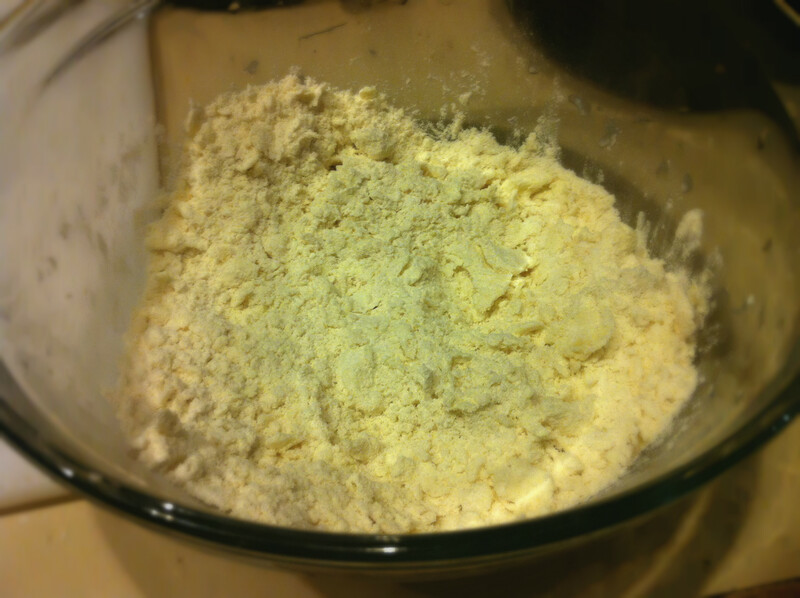 In a bowl, mix together flour, butter, and salt. 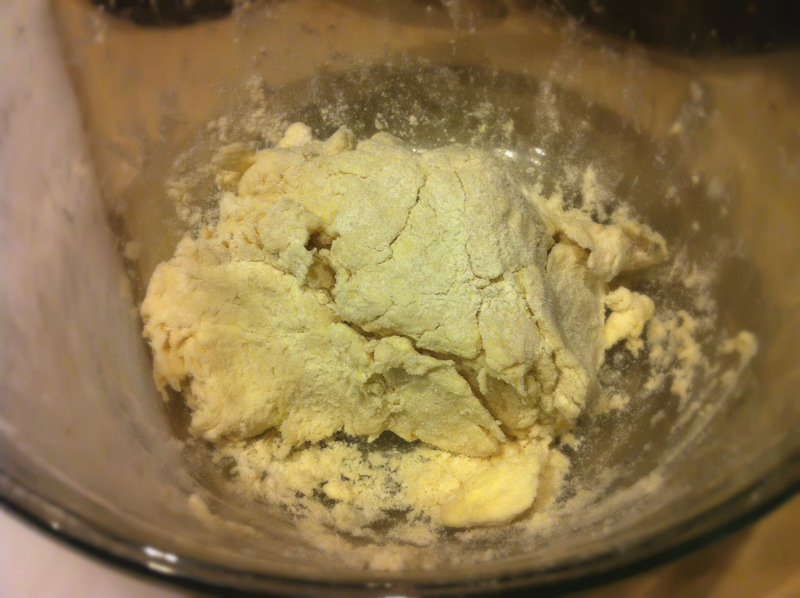 Add enough water to make it into a dough. 2. 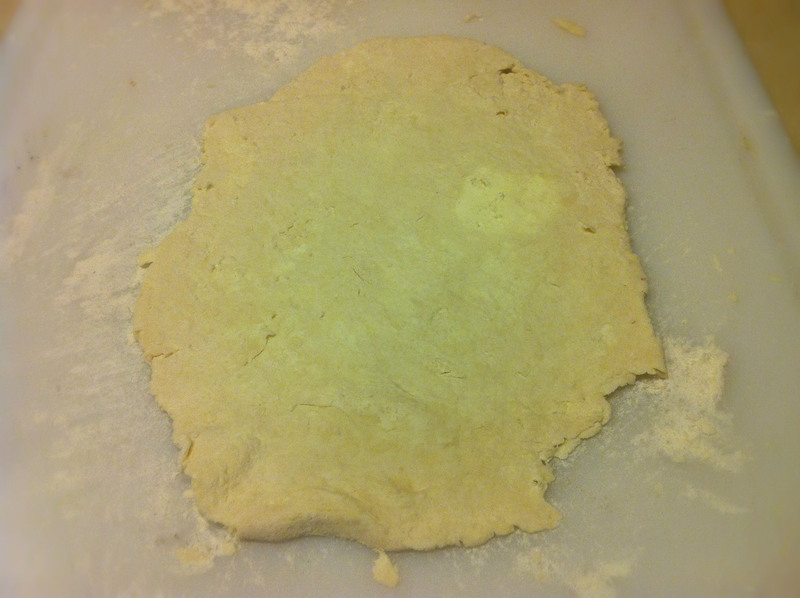 Turn out the dough and roll into a rectangle. 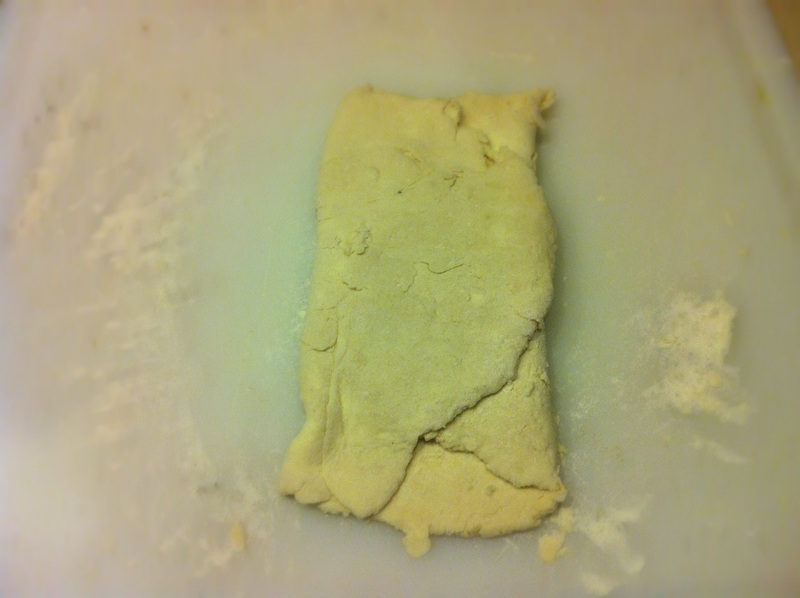 Fold the rectangle into thirds, turn, and roll flat again. Store in fridge for 15 minutes. 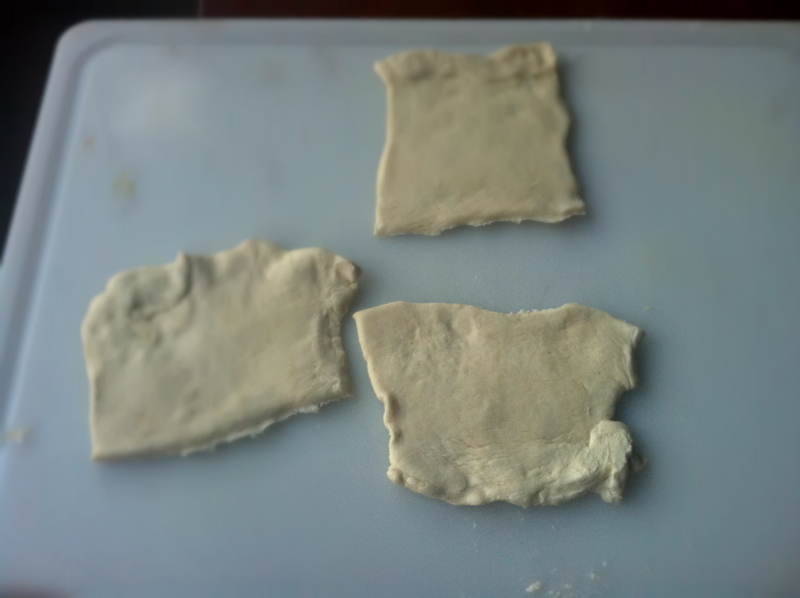 I like to prepare the dough the night before and stick it in the fridge overnight. 4. 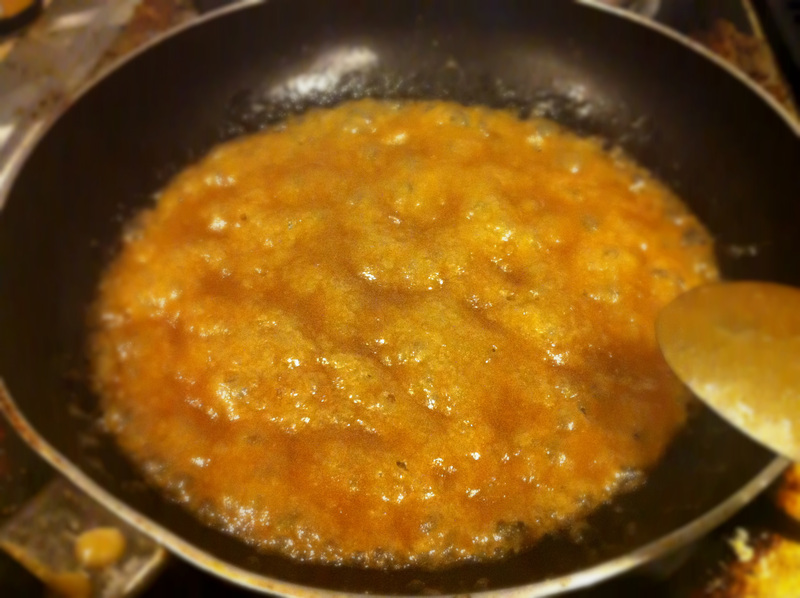 Melt butter and brown sugar on stovetop, Medium-High heat, until it reaches a thick caramel consistency (about 3 minutes). 5. 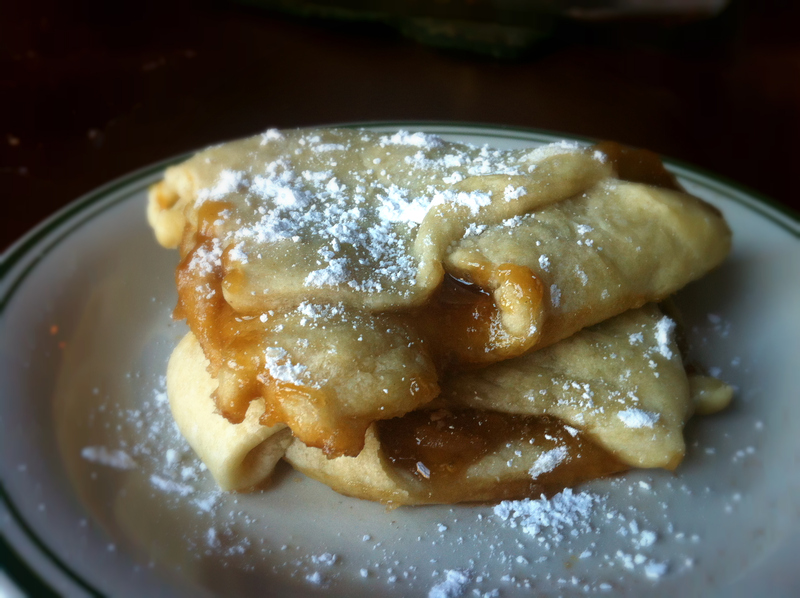 Cut dough into squares and fill each with caramel. 6. Bake at 350°F for about 20 minutes, until the caramel oozes and goozes. YES do let me know! I’d love to see the modified version! I love the looks of this pastry. Fabulous! I can just taste them!